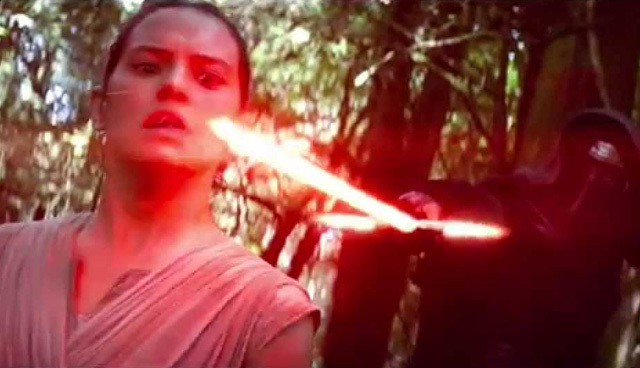 New Footage In International STAR WARS: THE FORCE AWAKENS Trailer | Warped Factor - Words in the Key of Geek. More Footage. More Rey. More BB-8. More feels!